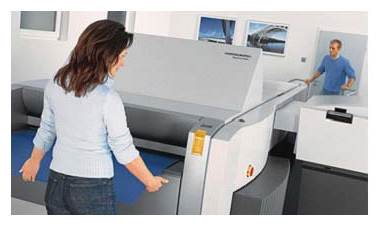 You can make your poster more durable and strong with mounting. Mounting enhances the “life” of the poster and makes it perfect for wall mounting. We, at Swift, carry all different kinds of materials for mounting such as Gater Board, Centra, and Foam Core. A 3/16”Foam Core is the most popular (light weight) material. 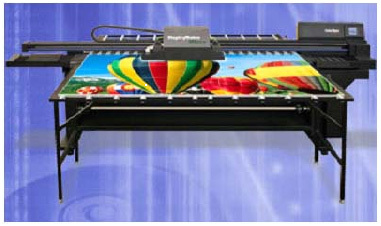 We can mount up to 48”x 96” wide.